Vanessa Zima is still unmarried. Also, there is no rumor heard about her past relationship and affair. She likes to keep her profile low and avoid question regarding her personal life and relationship. She might be in search of the perfect one and hope, she will find in the near future. 1 Who is Vanessa Zima? Vanessa Zima is an American actress and she is best known for her role as a child actress in the film ‘The Baby-Sitters Club’. She is also well recognized for her recurring role of the first season of the legal drama ‘Murder One’ in 1995. She was born on December 17, 1986, in Phillipsburg, New Jersey, USA. She is currently 32 years old. Her father’s name is Dennis Zima and her mother’s name is Marie Zima. 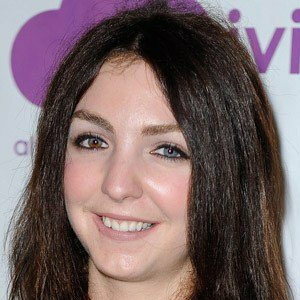 She is the sister of actresses Yvonne Zima and Madeline Zima. Her maternal grandfather was of Polish descent and her surname is her mother’s maiden name. Zima holds American citizenship but her ethnicity is Polish. Talking about Zima’s education history, she has not provided any information. However, it is under review. She moved to L.A. and began her film career at the age of 8. She appeared in the film ‘The Baby-Sitters Club- in 1995 as Rosie Wilder. 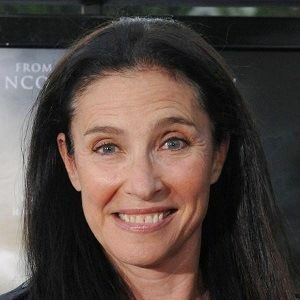 After that, she made her recurring role as Daniel Benzali’s daughter, Elizabeth Hoffman, in the television series ‘Murder One’ from 1995 to 1996. 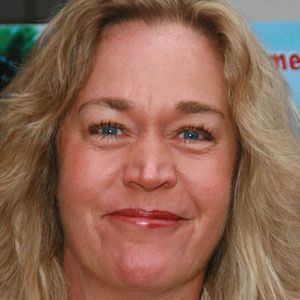 Her notable film appearance include as Inger Christianson in ‘Wicked’ in 1998, Kelly Tyler in ‘The Brainiacs.com’ in 2000, Amanda Windsor in ‘Cavedweller’ in 2004, Emily in ‘Destruction Party’ in 2011, and also in television series as Katie Hadlock in ‘Judgung Amy’ in 2004, Jill in ‘Scandal’ in 2012, Becky in ‘Kiling Mommy’ in 2016, and many more. She was nominated for Young Artist Award in the category Best Performance in a Feature Film-Supporting Young Actress for ‘Ulee’s Gold’ in 1998. 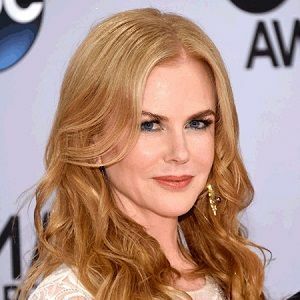 The beautiful actress has not been involved in any types of rumors and controversies in her career. She has a height of 5 ft. 10 inches. Also, she has got brown hair and her eyes are of two different colors: blue and brown, and the condition is called heterochromia. Information regarding her weight, body measurements, etc. are unknown. She has around 2.6k followers on Instagram, but she does not seem to be active on Facebook and Twitter. To know more about birth facts, family, profession, awards, childhood, education, net worth, rumors, body measurements and social media profile of Amanda Righetti, Beth Riesgraf, and Leah Pipes, please click on the link.